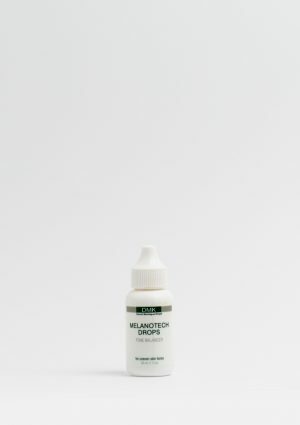 Acu Crème controls congested skin through mildly exfoliating dead skin cells and purifying and controlling excess sebaceous oil. 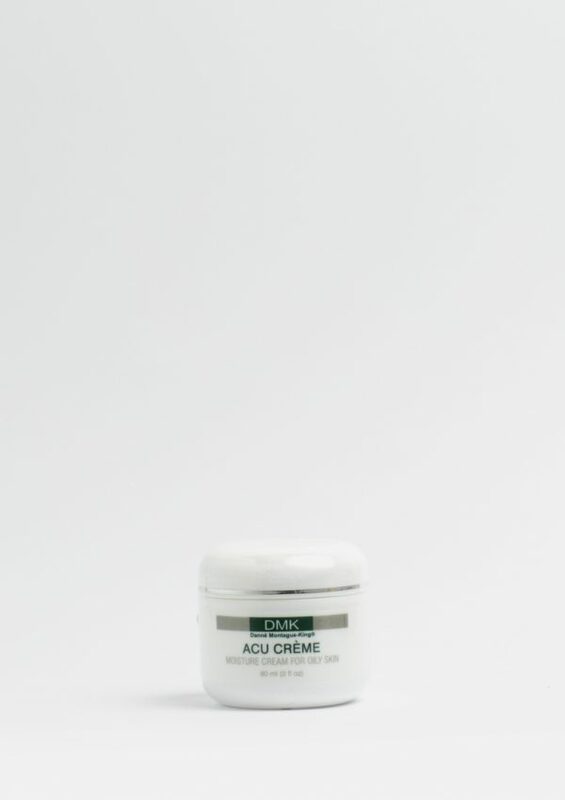 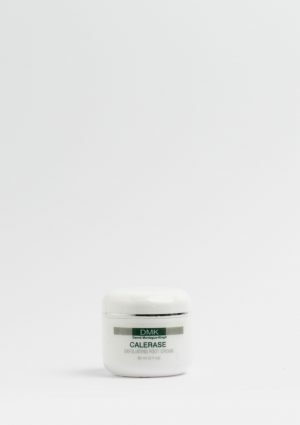 Acu Crème is specifically formulated for congested skin, which displays fast cell proliferation, excess sebum and a crust, thickened textured skin. 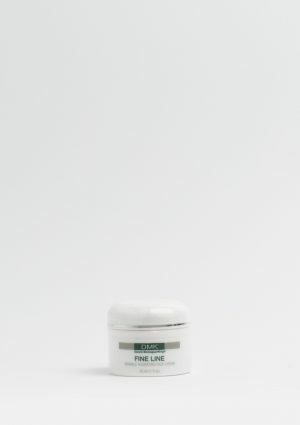 It can also be used by men who suffer from ingrown facial hairs.